If it’s your first piano lesson, first of all, don’t worry! Bring your positive attitude and motivation to learn and we’ll take it from there. On your first lesson we’ll talk about your expectations, goals and music you like to listen to. We’ll learn a few simple pieces of music and you will be introduced to the basic music notation. I promise that after the first lesson you’ll be able to play your first piece using both hands. If you don’t have a piano at home, I’m happy to advise you in purchasing the right instrument for you. I also have a number of contacts in the industry for anyone looking to buy or even rent. 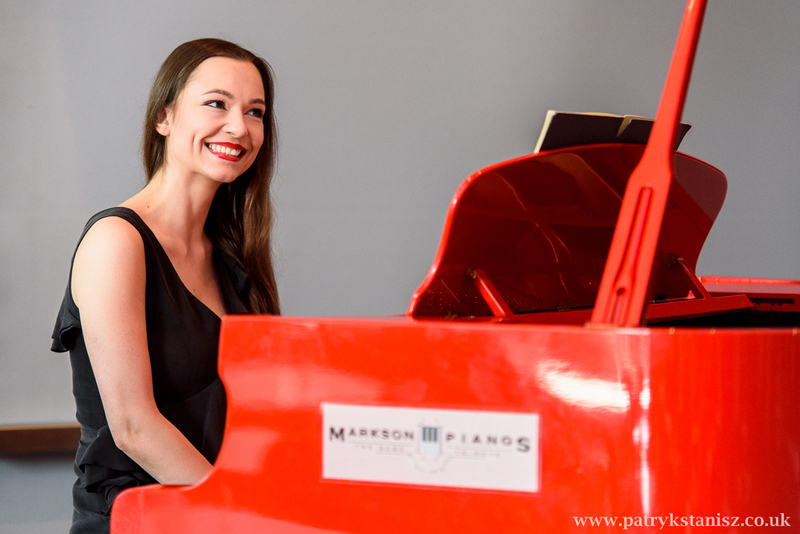 For more information about my approach and lessons, please visit piano lessons London. Have you received some previous piano instructions before? If you’re not a beginner and have been playing for a while, please bring a piece or two that you want to be working on. If you haven’t practised for a while, you can always play your favourite piece on the first lesson. By listening to your playing, I’ll be able to get to know you a bit better and advise you on some future repertoire. I teach my students with the emphasis on fun, creativity and progress. My aim is to set an atmosphere that will evoke your child’s interest in music. Very often the first contact with an instrument influences our approach towards music and our future development. I always ensure that my students enjoy their first lesson as much as possible. During the first lesson we’ll be getting to know the instrument (what piano consists of and what sounds it makes), how to sit properly and how to play with the correct hand position. We’ll learn what low, middle and high register of the keyboard are and how to play a sequence of notes. We’ll start (or even accomplish) ‘Twinkle, twinkle little star’ or any other simple nursery rhyme that your child already knows. Has your child been playing the piano before? I would encourage them to bring a piece of music they have been working on recently for our first lesson. Edyta Lajdorf BMus (Hons), MMus, LRSM (Teaching), SMISM, concert pianist, harpsichordist, piano teacher and accompanist. If you wish to enquire about piano lessons London, please contact me directly.